This week marks the annual ‘Young Survivors Week’ – a global campaign to raise awareness that wherever you live in the world you are never too young to get bowel cancer. 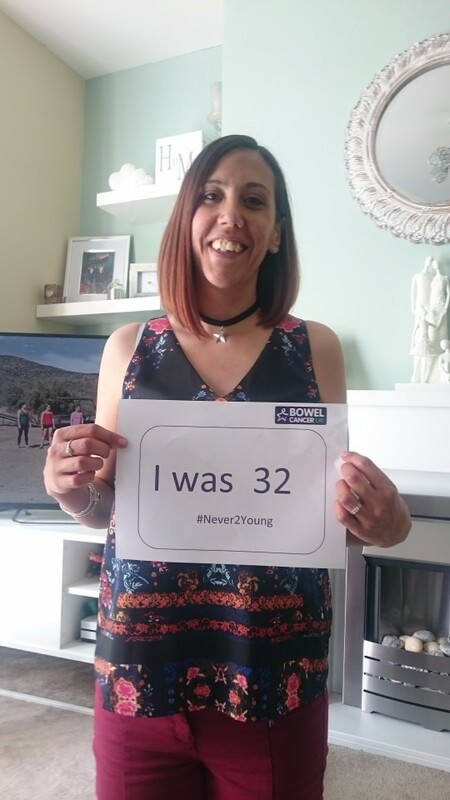 In this blog, our Policy and Campaigns Officer, Vicky Watt-Smith, puts a spotlight on why our flagship ‘Never Too Young’ campaign is so important. What is Never Too Young? 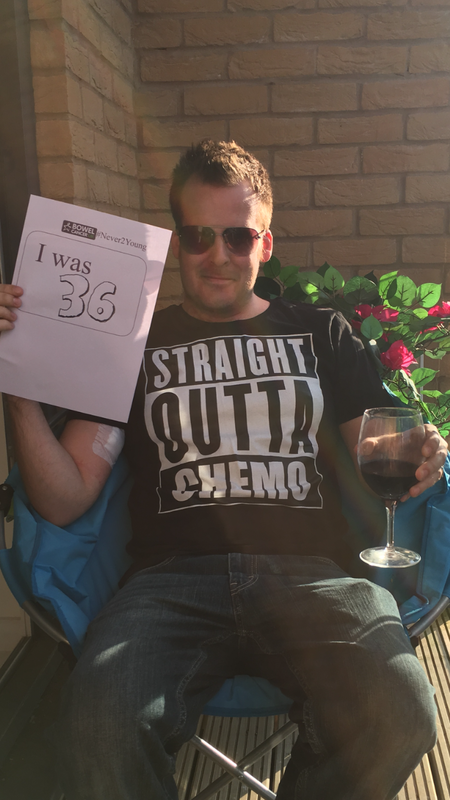 Every day we speak to, and hear from, younger people with bowel cancer who express their frustration at the difficulty and delays they face in getting a diagnosis. Many have told us they often feel like they are the only young person to be diagnosed and that they have found it difficult to find appropriate information specifically for them. 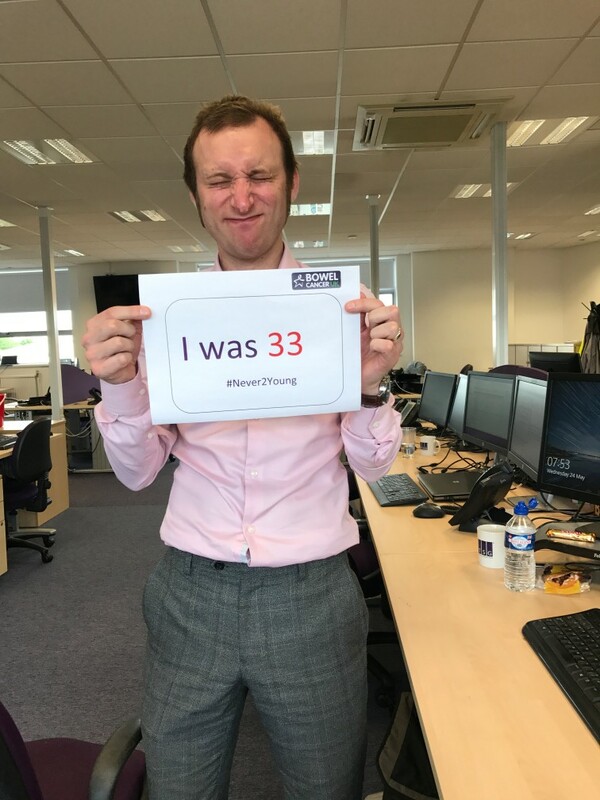 That’s why we launched the Never Too Young campaign in 2013 to highlight their experiences for the first time and ultimately to improve their diagnosis, treatment and care so that more lives can be saved. 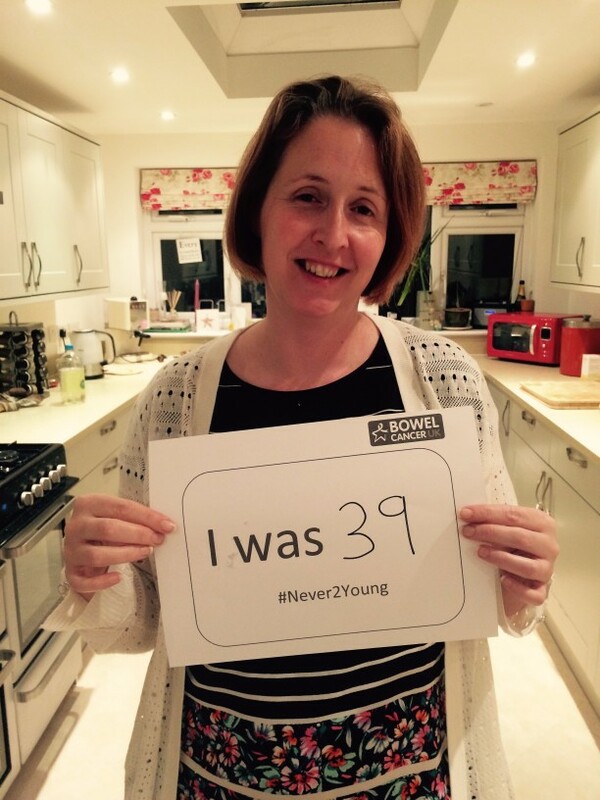 We’re proud to say, Never Too Young remains the first of its kind in the UK. Frequently painted as an ‘old’ person’s disease, bowel cancer is actually affecting more and more young people in the UK. In fact, over 2500 young people are diagnosed every year and we’ve seen a 48% increase since 2004. As the number of young people with bowel cancer in the UK continues to rise, it’s never been more important to understand the issues they face, tackle them head on and raise awareness that you’re never too young to get bowel cancer. What issues do young people with bowel cancer face? We found that 3 out of 5 young people were not aware of the symptoms of bowel cancer and that they could be at risk. Many said they put off going to their GP because they thought their symptoms would go away. We heard that in some cases people had to see their GP more than 5 times before being referred onwards for crucial diagnostic tests. We know GPs can have difficulty identifying the symptoms of bowel cancer because they can often be vague and also symptoms of many other more common and less serious bowel conditions. But sadly delays can lead to poorer outcomes and research has shown that 60% of young people across the UK are diagnosed late at stages 3 and 4 and 34% are diagnosed following emergency presentation when the chance of survival is lower. Younger people can be put at greater risk of bowel cancer if they have a genetic condition, such as Lynch syndrome. But whilst testing for Lynch syndrome is available, it can vary across the UK. Our research found that 30% of hospitals do not test for Lynch syndrome leaving many people unable to know if they have the condition that can increase their risk of bowel cancer by up to 80%. Knowing who has Lynch syndrome is important so that they can have access to colonoscopy which can significantly help to reduce their lifetime risk. That’s why we launched a petition calling for urgent improvements to be made. Many told us that they’ve struggled to find appropriate and targeted information about their condition. Only 11% said told us they had been offered information and support right for them. Younger people are now included for the first time in GP guidelines for the referral of suspected cancer. In February 2017 NICE recommended that everyone diagnosed with bowel cancer is tested for Lynch syndrome. To tackle delays in diagnosis we, in partnership with the University of Durham and Hartlepool and North Tees NHS Foundation Trust, published research on a risk assessment tool to help GPs better identify the symptoms of a serious bowel condition in younger patients. We secured funding to develop a comprehensive booklet which provides an introduction on how a diagnosis of bowel cancer at a younger age can affect the body, emotions, relationships and everyday life. This booklet has since become highly commended by the British Medical Association. We’ve come leaps and bounds over the past four years but there’s still plenty more to do. 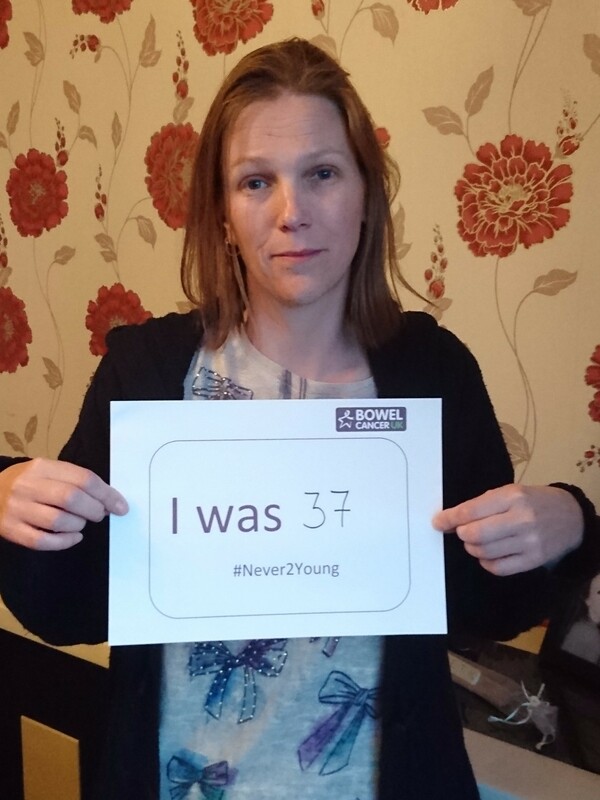 As Never Too Young continues we need your help to make sure that clinical guidelines are put into practice, so that younger people can be diagnosed quicker and get the treatment, support and information that’s right for them. But we can’t achieve this alone and so this Young Survivors Week why not campaign with us, join in the conversation on twitter using #Never2Young, or share your story? You’re Never Too Young to have bowel cancer.